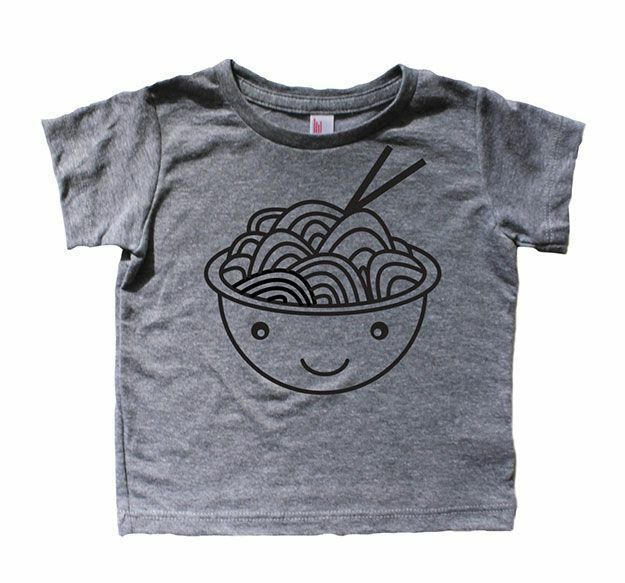 Dress your little one with this week’s Etsy Sunday feature Mochi Kids! The shop is filled with cute unisex graphic shirts designed by Salt Lake City-based designer Amanda Stewart. 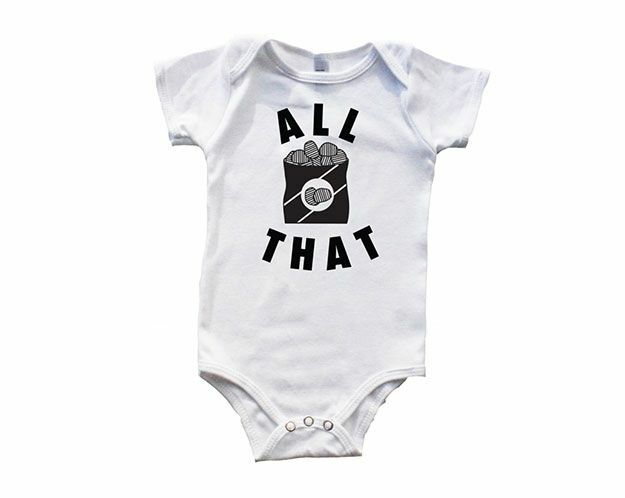 The store includes tees, long sleeve shirts, tanks, and even onesies so the little one in your life can grow with the line. 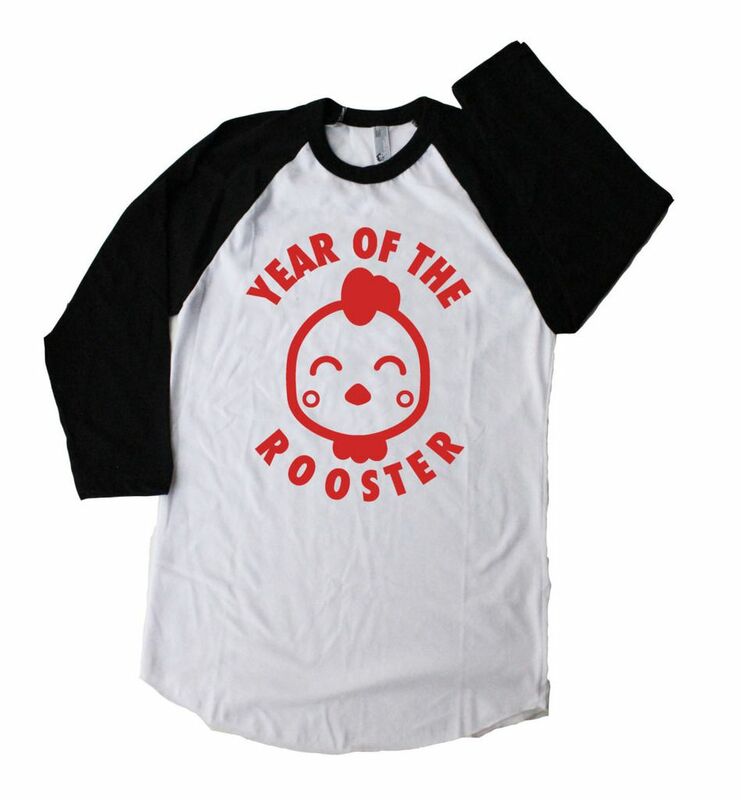 There are even a few adult size shirts up for grabs, including a shirt for the Lunar New Year! Head over to Mochi Kids on Etsy to see their entire inventory. 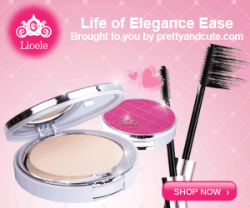 With the price range between $23 to $35 USD each, you’re not going to resist!